175 individuals from 8 states and 2 provinces gathered at our 2015 meeting in downtown Portland, Oregon which by all accounts was a big success. A special thanks to our fearless meeting planning chair, Becky Hill, and all the volunteers who contributed throughout the proceedings. We couldn’t do it without you all. Reminder: you can download a copy of the program from this any many previous meetings from our meeting history page. This year our judges identified the best oral and poster presentation in both the undergraduate and graduate student categories along with additional recognition to a high school student presenter. Daniel Geldof, University of Washington, undergraduate student: A Morphological Analysis of Development in the Soft Sculpin, Psychrolutes sigalutes. Ben Weinstein, Stony Brook University, graduate student: Harnessing Computer Vision for Ecological Monitoring. Alexis Menth, University of Washington, undergraduate student: Differences in Call Number and Type Between Two Behavioral Contexts of the American Crow (Corvus brachyrhynchos). Deanna MacTavish, Simon Fraser University, graduate student: Preliminary Results Examining Survival, Habitat Use and Movement of Head-started Western Painted Turtles Using Radiotelemetry. Jenny Urbina Gonzalez, an M.S. candidate at Oregon State University, became the 11th recipient of SNVB’s student member scholarship for her project: Ontogenetic Shifts in Disease Response in Native and Invasive Anuran Species. You can check out the full list of all of our scholarship winners from the past 10 years here. 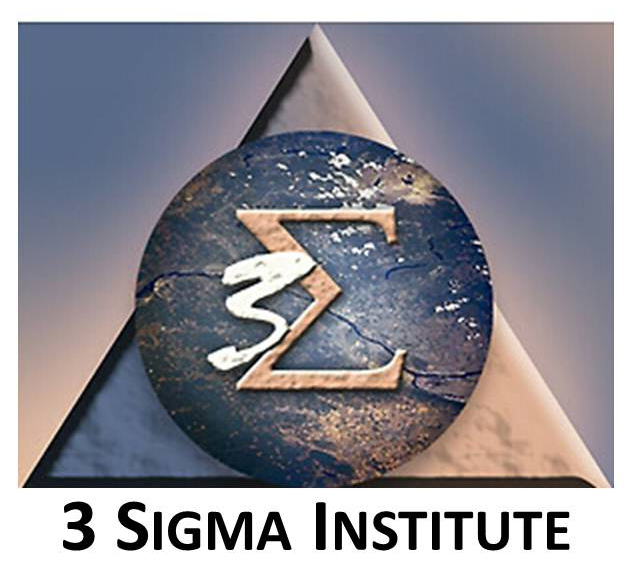 The 3 Sigma Institute, a non-profit organization dedicated to promoting an understanding of science in everyday life, sponsored the following seven students based on their outstanding essay applications: Denim Jochimsen (University of Idaho) Erin Bri McCloskey, Alexis Menth, Alexander Lefort (University of Washington Bothell), Deanna MacTavish (Simon Fraser University), Danielle Nelson (Oregon State University) and Matthew Smith (Washington State University). Kathryn Ronnenberg was recognized with SNVB’s lifetime achievement award for her tireless contributions to SNVB as our journal’s copyright editor, newsletter editor, and workshop instructor, and in general for “making all of our work look a whole lot better” as Dede Olson aptly pointed out in presenting her award. Michael Parker was honored with our mentorship award for the years of support and guidance he has provided to so many students who have had the fortune of crossing paths with him. Elke Wind was presented with the society’s president award. Her vast contributions to SNVB as a board member and meeting planner, in addition to her long time support behind the scenes, has left its mark in many areas. Elke is a big reason why the society has made it to where it is today. Our confirmation elections resulted in a shift amongst the titles and responsibilities of our board. F. Teal Waterstrat is now our new president and Erim Gomez our new Vice President for Washington. Dave Clayton makes a welcome return to the board as a trustee. Darcy Pickard, Paul Hendricks, and Lindsey Thurman were all re-elected for another term as our VP for the Northern region, VP for the Inland region and secretary, respectively. Our entire board roster, including both elected officers and appointed editors and their biographies can be viewed at www.thesnvb.org/board-members/. We are excited to announce that we will again be meeting with the Washington chapter of the Wildlife Society (WATWS) along with first time partners the Idaho chapter of the Wildlife Society (IDTWS) at our 2016 meeting to be held in February in Couer d’ Alene, Idaho.